Originally a blacksmiths tool, the centre punch provides a mark that remains visible when the material is glowing hot. 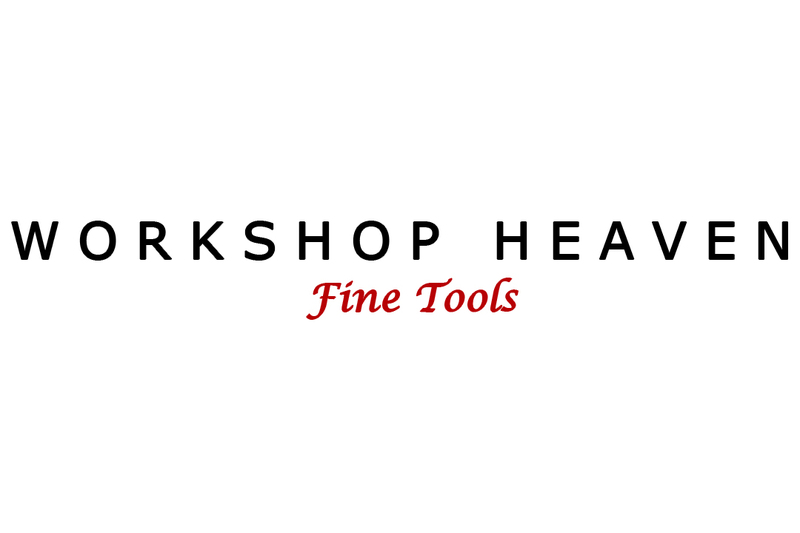 They are also used by engineers, mechanics, toolmakers and whitesmiths to mark surfaces define a point for a drill or lathe centre or to create a permanent mark. This clever Japanese centre punch can be used one handed, the utility of which will be self evident to anyone who has tried to keep hold of a hot piece of metal, a punch and a hammer all at the same moment. The weight of the mark is adjustable by twisting the top - clockwise for harder, anticlockwise for a lighter mark or use on softer materials. The top of the barrel contains a spring and a hollow hammer, the bottom end contains a pin and a light spring that holds it slightly off centre, creating a sear engagement with the face of the hammer. As the mechanism is compressed, a taper inside the barrel engages with a matching taper on the pin and centres it on the hole in the hammer. As soon as the pin slips off the face, the spring loaded hammer is released and flies forward.